ATM card is very useful payment card that is frequently used in whole world including Nigeria. 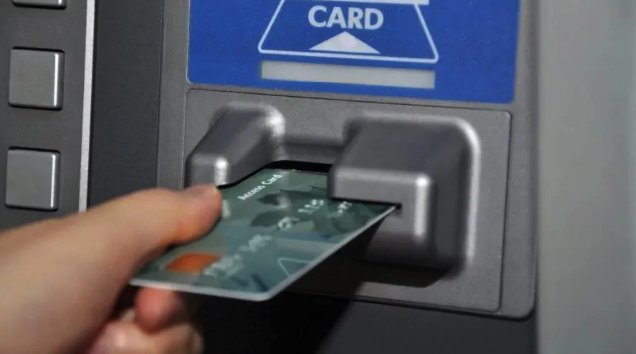 The full name of this abbreviation is Automated Teller Machine. This is a kind of debit cards that enable the owner of the bank account to receive a cash within the residual funds. It’s possible to make on the account through automatic devices installed in banks, trading floors and other buildings that have similar devices. If you have ATM card, you can receive money at any time of the day and also on holidays and weekends. 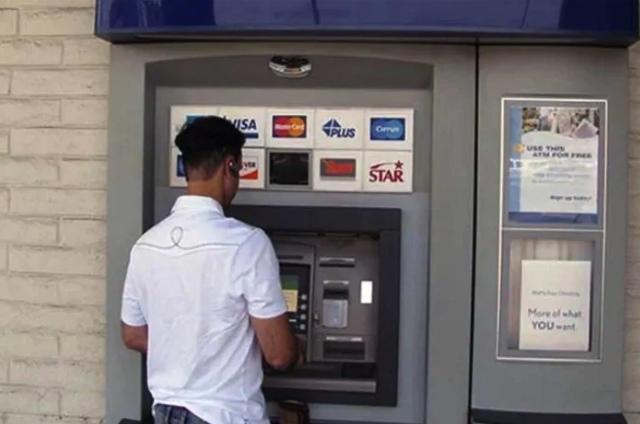 Some types of machines perform a wider range of operations besides simple withdrawing money from your account. They allow to deposit, make a contribution to repay the loan, get an account statement on the status of your bank account. And, of course, you can make a money transfer by ATM card. This operation is convenient and fully performed with a debit card, and you don’t need a teller. 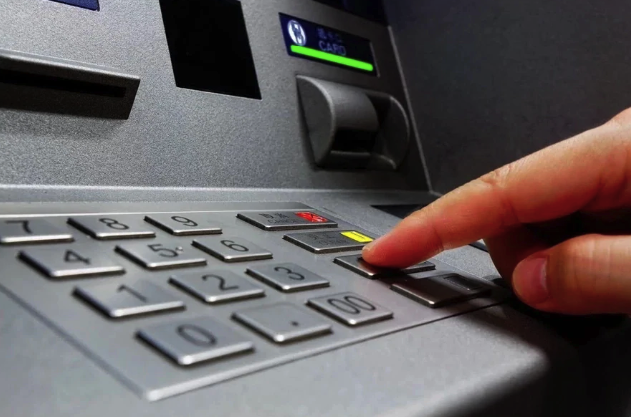 At first, you need to find the ATM machine in your city, take your card and insert it.The second operation you should make is to enter your PIN code. Then select the option “Continue”.The third step of transferring money with ATM card is a selecting the next option.To continue the operation, choose an option “Inter bank Transfers”.Then you should see such option as funding of Account Type. It can be your current bill or savings.Your next step is to select the Account Type that will receive your money. In this case, there are also two variants: current count or savings.The seventh action you should make for ATM transfer – to choose the bank of your receiver.Then you need to type the account Number.Consequently, the next step is to specify a necessary amount of money you want to transfer. And just select the option “Continue”.Please note: if you want to continue, you need to know that there is a charge of N100. By the way, this fee is charged every time you want to transfer your money with ATM card.To make the eleventh step, confirm all data and then continue the procedure. (Check all dteails very carefully).Your ATM transferring is almost ready. You just have to make few final steps. They should send you sms message with text ”Transaction completed.”Finally, remove your ATM card. That’s all. We hope that this is an exhaustive answer to the question: can we transfer money from ATM to another account? If you follow these simple steps, your money will be successfully sent. 0 Response to "Transfer Money With ATM Easily and Quickly"